We provide homeowners with impeccable work and undeniable results. Call (801) 209-1038 now for more information! We know that nature does not have ideal timing. A stucco repair may be needed at any time. Or, you might just decide you want your home vision to come true today! Contact us (801) 209-1038. 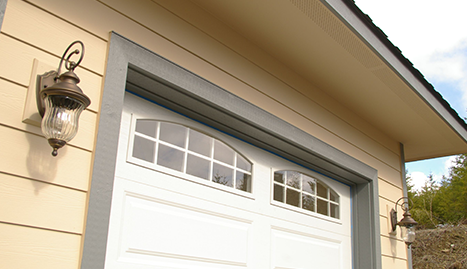 Dave Johnson Construction is a family-owned business serving the Salt Lake City, UT area, focused on stucco repairs, detached garages, and all your siding needs. Our goal is to provide homeowners with impeccable work and undeniable results. All homes are subjected to the unforgiving laws of nature and climate changes. Because of this fact, stucco failure, mold, and moisture contamination are common problems. Surface problems can lead to moisture entering your home and endangering its structure. 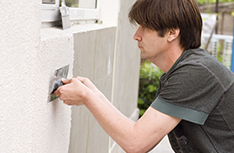 We can make swift repairs that will help you preserve the integrity of your home. 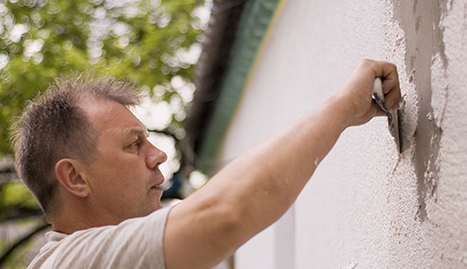 The number-one culprit of stucco failure is poor craftsmanship; therefore, it’s important to appreciate the work the professionals do to make sure you have a stable home. Our professionals will do everything to make sure your home is solid and the integrity of your home is preserved. Does your siding concern you? Are there damages? 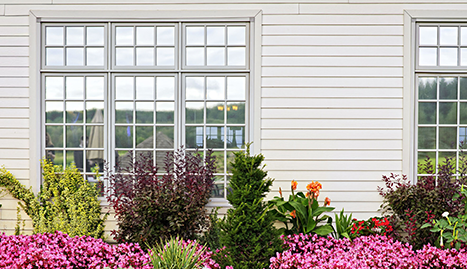 Siding is a vital part of your home’s exterior. Choosing the right materials can be crucial because the wrong materials are guaranteed to compromise the integrity of your home. Consider letting the experts choose and having their years of experience in the industry do the work for you! Siding work done by amateurs can be a cause of major pitfalls because the odds of water penetrating suddenly become enormous. Also, we can handle any repairs you might need. 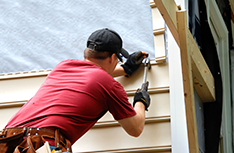 We’re experienced with a variety of siding materials and possible repairs and modifications. 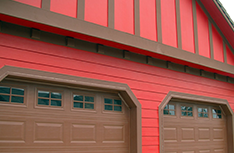 Are you considering adding a detached garage to your house? Having a detached garage is very practical, and it also increases the resale value of your property! Constructing a space to store your vehicles, tools, and other equipment will prove to be a very smart decision over time. Not only will it save you from vehicle maintenance costs, but it will also provide valuable storage space for all things considered clutter in the main house! Our services are accurate, and our history speaks for itself. Don’t hesitate to call us and get an estimate. There is nothing standing between you and the vision you have for your home!